Formerly known as Rama Berch, Swamiji was honored with initiation into the ancient order of Saraswati monks in 2009. Now wearing the traditional orange, she has openly dedicated her life to serving others. 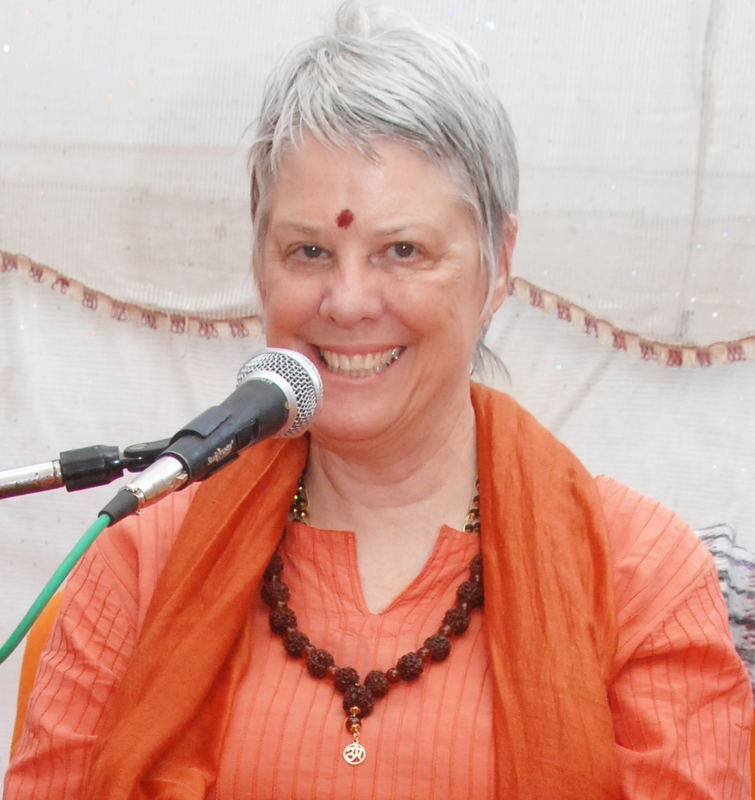 Swamiji teaches Downingtown Yoga & Meditation Center's meditation programs, during which she makes the highest teachings accessible to everyone, guiding them to the knowledge and experience of their own divine essence. She shares her incredible knowledge in a personal and life-embracing way, through her humor as well as her caring presence. 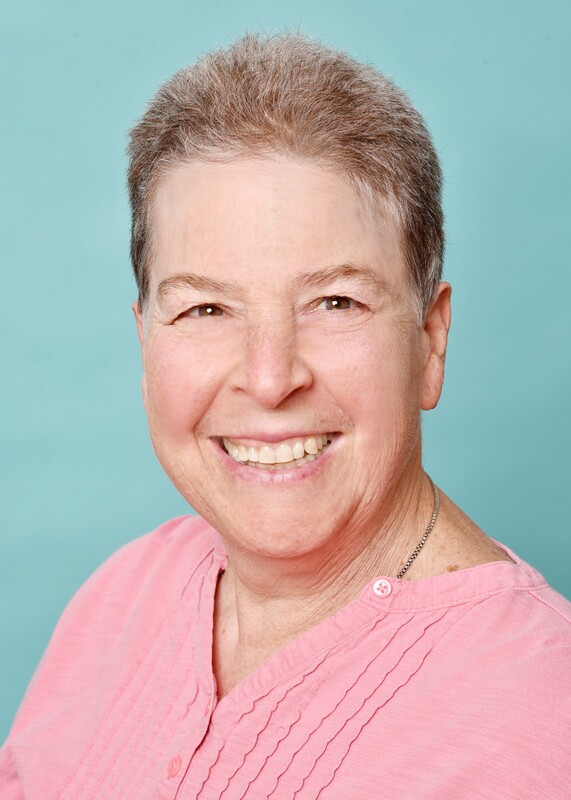 Dasi brings over 20 years of yoga practice to Downingtown Yoga. In 2006 she found Svaroopa® yoga after exploring and study many other yoga styles. She brings joy, playfulness, devotion and love to her teaching as well as to her personal practice. She recognizes the deep need for yoga in our time, and teaches Svaroopa® yoga because of its accessibility to every body. 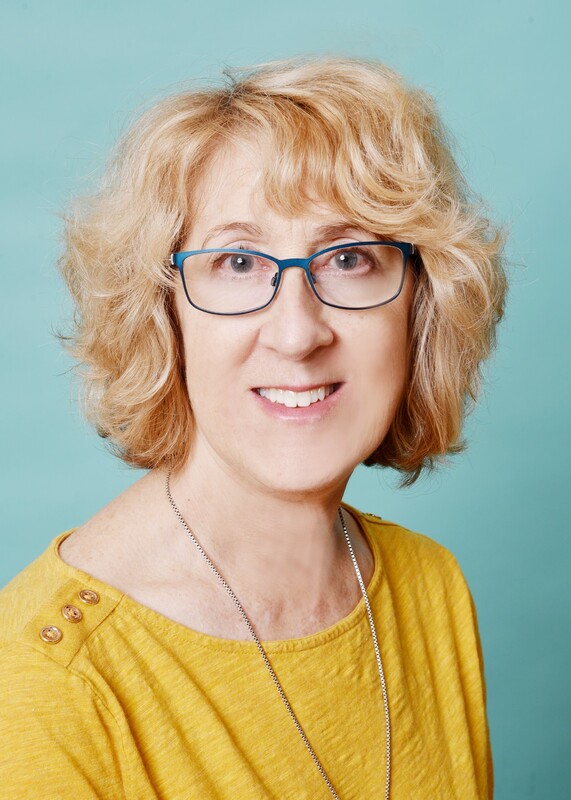 In addition to being a Certified Svaroopa® Yoga Teacher at the 500-hour level, she is certified as an Embodyment® yoga therapist; a Yoga Philosophy Discussion Group Leader; and a Vichara therapist. Her Svaroopa® yoga therapy training includes specialization in treating pain. She offers a high standard of professionalism, expertise and experience. Having taught Svaroopa® yoga in ME since 2008, she has recently moved with her husband to PA to be closer to his elderly parents. She looks forward to supporting you on your yoga path! Studying and teaching directly with Swami Nirmalananda for 19 years, Vidyadevi has taught students on several continents and at multiple levels of experience. Her previous work as a research scientist enlivens her understanding of the science of yoga. She communicates with ease, skilled in merging depth, clarity, lightness and humor. Teaching yoga since the 1970’s, she left full-time nursing job to in 2004 to become a Teacher Trainer. Kusuma brings a compassionate and accepting presence to the classroom along with her depth of understanding and experience. She enjoys supporting people from a vast range of ages, abilities and body types. In addition to teaching yoga, Rukmini Abbruzzi serves as Teachings Assistant to Swami Nirmalananada. She brings her heart to everything she does, offering these ancient and profound teachings in a way that is easily understood, making it easy for you to apply these yogic and meditative tools and to experience your own Divine Essence. Rukmini is a Certified Svaroopa® Yoga teacher , Advanced Svaroopa® Yoga Therapist, Meditation Teacher and Meditation Group Leader, with 16 years of teaching experience. 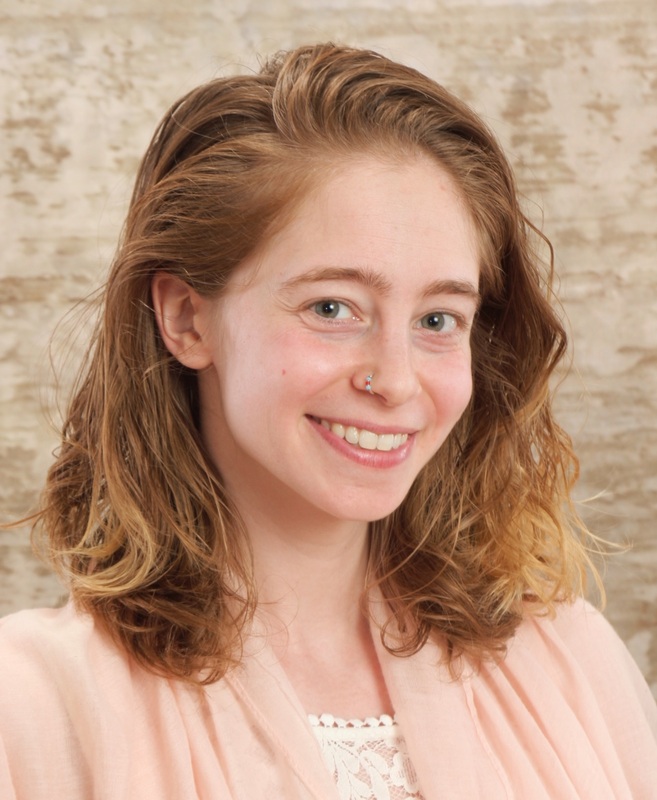 In addition to being a Svaroopa® yoga teacher and yoga therapist, Chiti is an ESL teacher, recently relocated to Downingtown from teaching first grade in Brooklyn NY. She describes her love for teaching Svaroopa® Yoga similarly to her love of teaching first-grade. Chiti says, “both classrooms permeate with joy and aliveness. And the magical thing about Svaroopa® yoga is that no matter your age you find that vibrancy that you had as a child. And even more than vibrancy and joy, you discover who you really are at the core of your being.” Along with teaching local Starter Series classes at Downingtown Yoga & Meditation Center, Chiti is also one of our Teacher Trainers in our Foundations of Svaroopa® Yoga trainings. In addition to our Teacher Trainers above, we have a large faculty of highly accomplished yogis and teachers, most of whom have been training and practicing with Swami Nirmalananda for over ten years.